Take a private history tour of the outside tracked vehicles, including a look inside the crew compartments. Tour begins in the museum theatre. Seating is limited - reservations required. The tour typically lasts two hours. 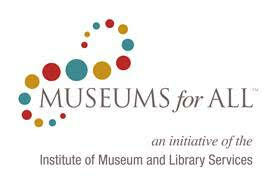 Admission: $15.00, or $5.00 with museum membership. E-mail pmmfriendsbusmgr@gmail.com for reservations. "You Enter Germany: Bloody Huertgen and the Siegfried Line"